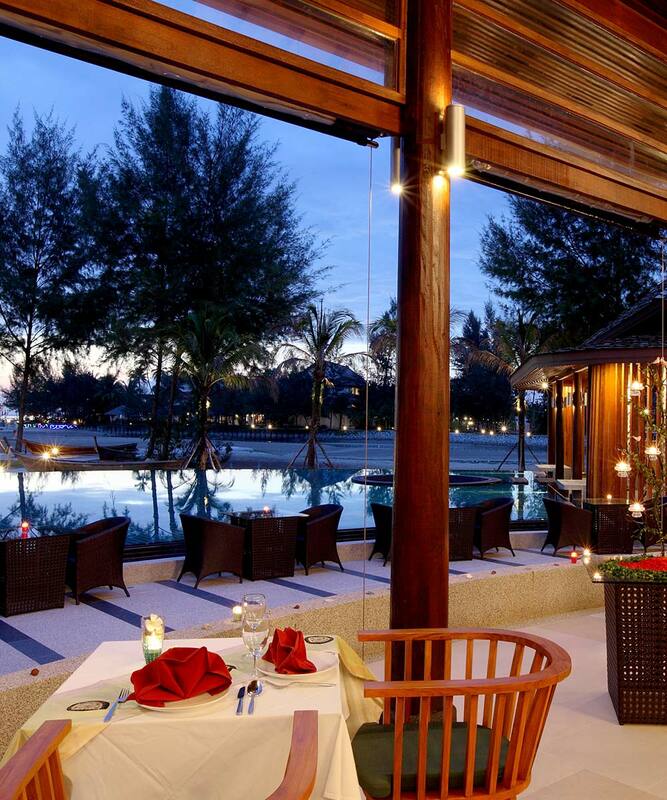 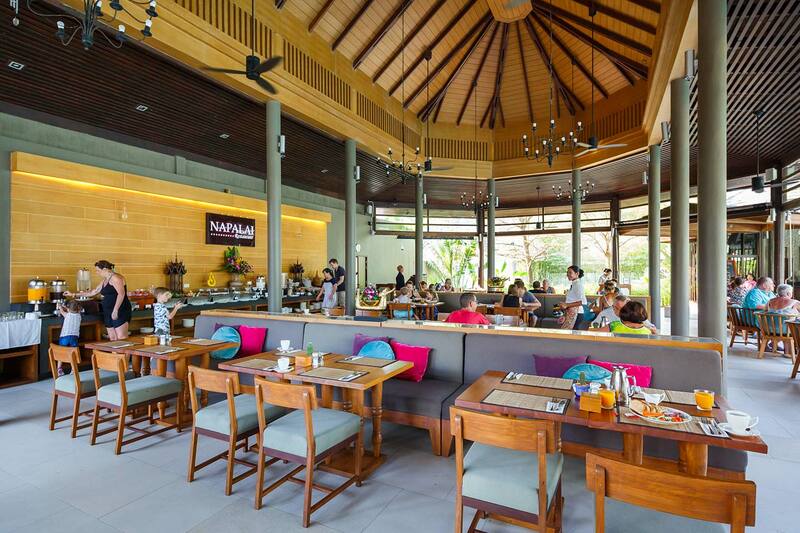 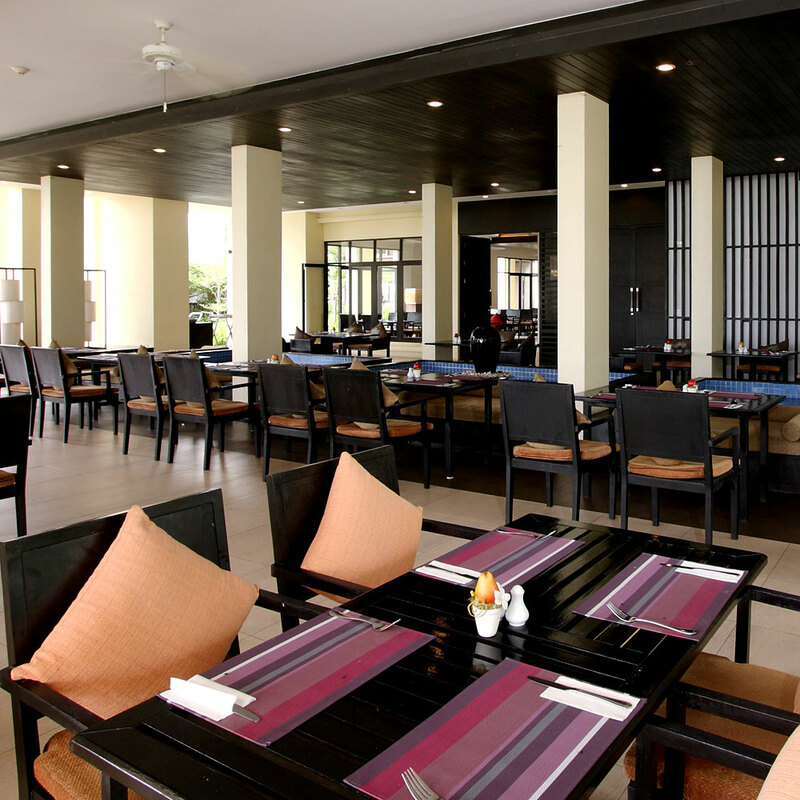 The stylish Napalai Restaurant has offers a menu of fusion and Thai cuisine. 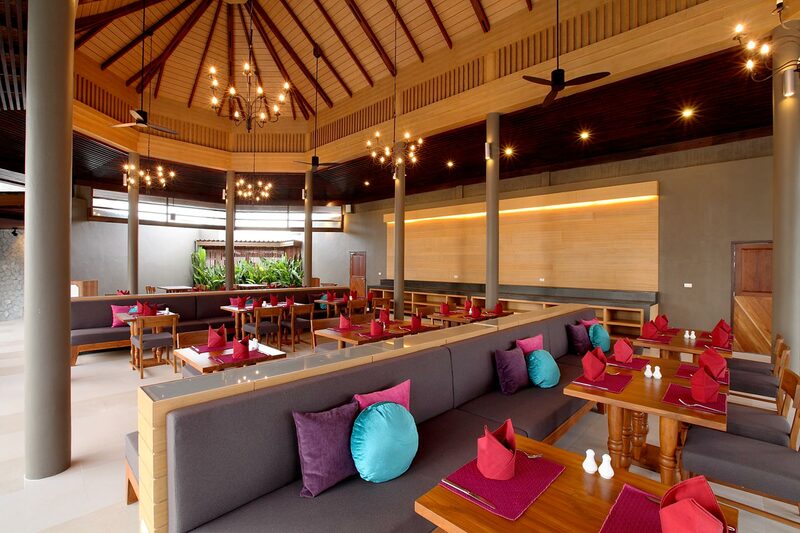 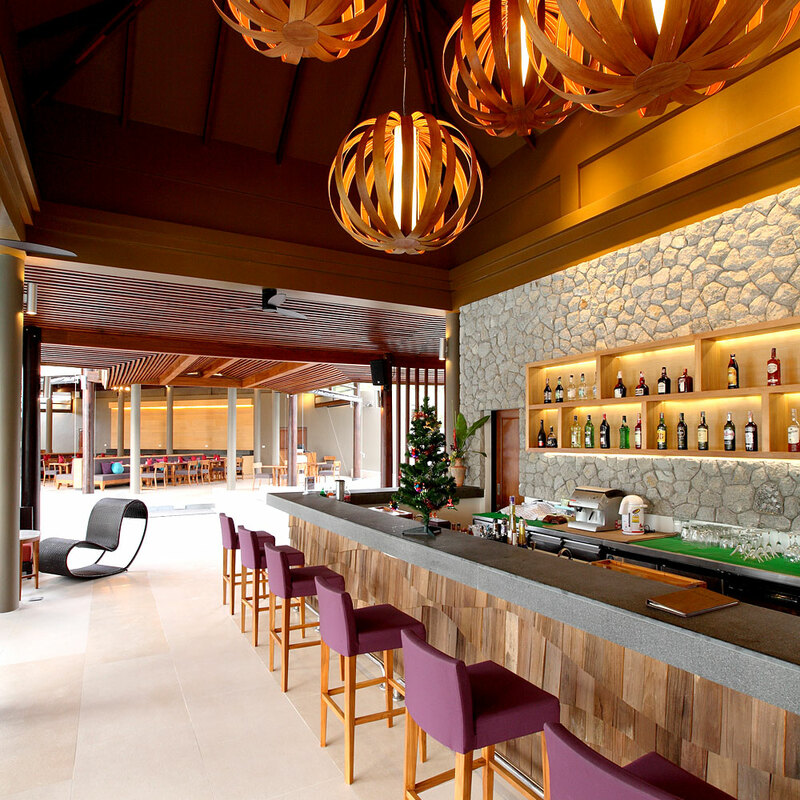 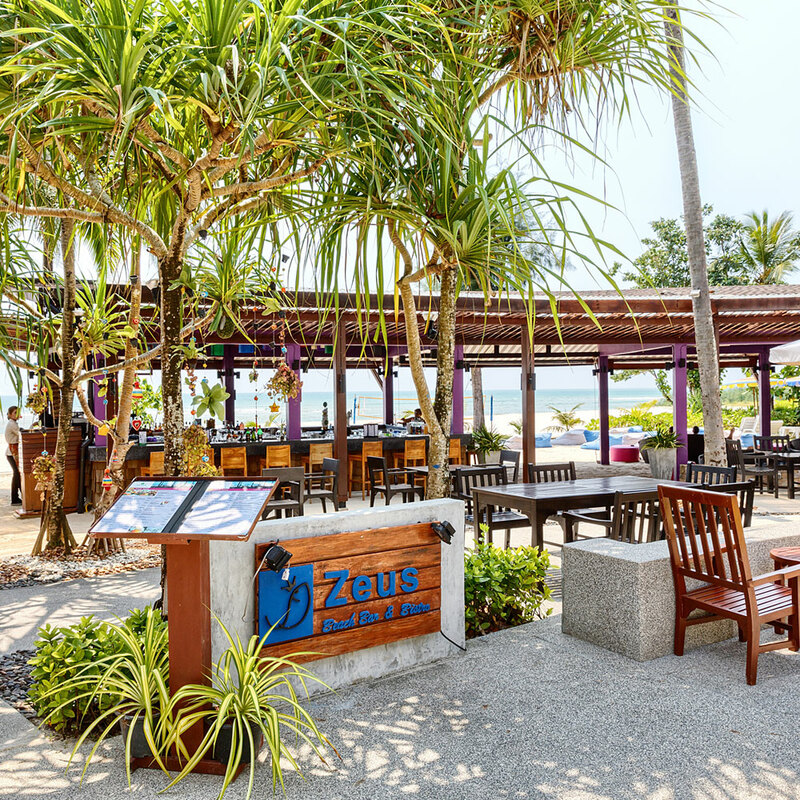 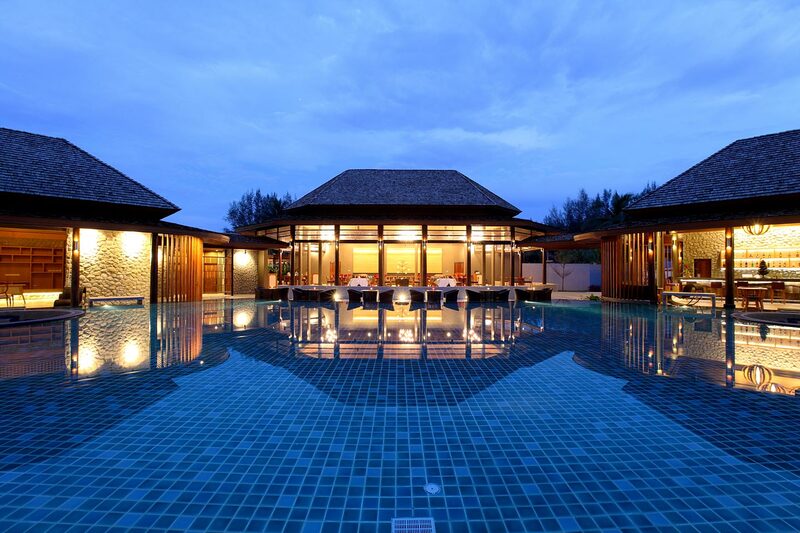 Situated alongside the Villa Zone swimming pool and overlooking the beach, this all-day restaurant is a place to linger and enjoy your dining experience. 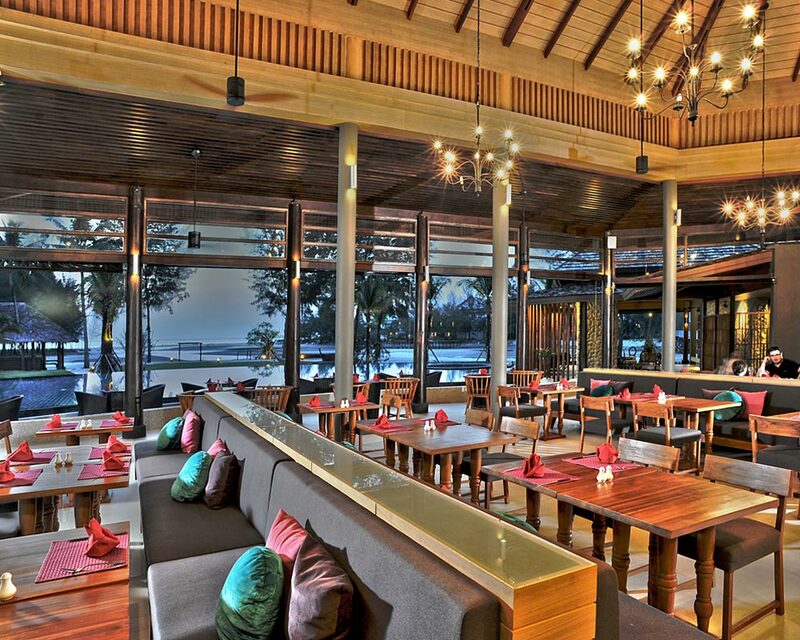 Open : 06.30 to 22.00 hrs.